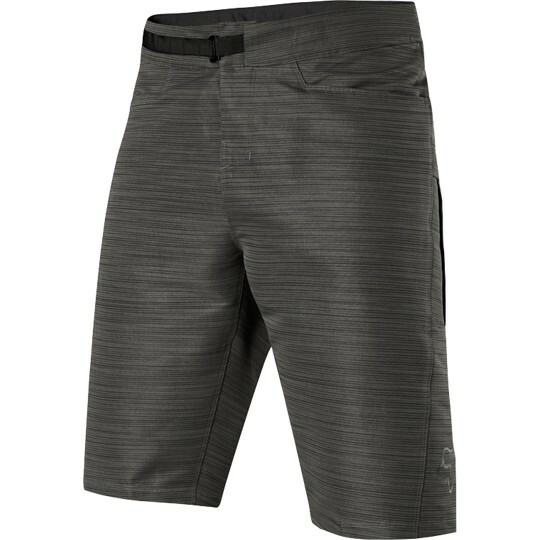 The legendary Ranger Cargo Short receives an upgrade this year. 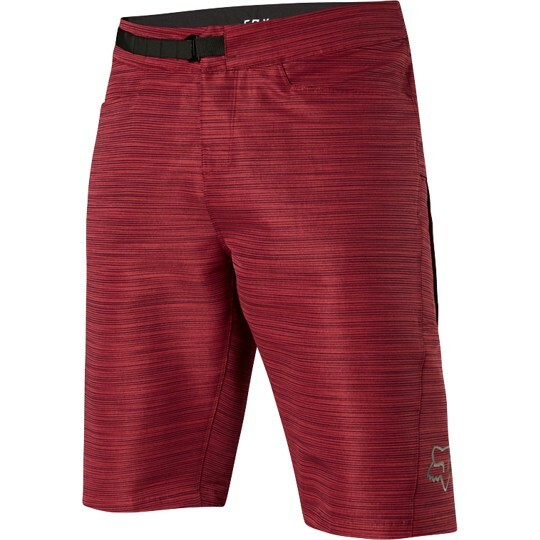 Now featuring an enhanced fit, updated fabric, and improved storage options. Fox’s innovative Fox Link closure provides a superior fit and more precise adjustability. The 2-way stretch keeps you agile on the bike and, an abundant array of pockets makes sure all your essentials are close at hand.